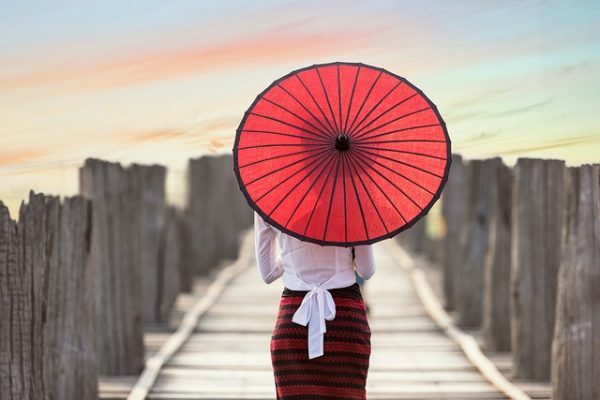 Before writing about where to find freelance girls (Myanmar hookers) in Yangon, I would like to warn you that freelance girls (Myanmar hookers) in Myanmar are at high risk for HIV and other STDs. So try freelance girls at your own risk. In this post, the terms freelance girls in Yangon refer to the girls you can meet at certain places. These place may not be clubs, KTVs and Restaurants. If you want to grab a girl from clubs, KTVs and restaurants, I would like to recommend you to read this post (How to enjoy Yangon nightlife). You can find freelance girls (Myanmar hookers) in Yangon at certain places and most of the places are public related. These girls are populated around 8 miles and 10 miles area of Yangon. Along the Pyay road, there are bus stops named as 6 and a half miles, 7 miles, 8 miles, and 10 miles. At day time, you can see some girls sitting or standing at the bus stops. But there are other ordinary girls waiting at the bus stops. So how can we differentiate? Ordinary girls will not wait too long at a bus stop and they will get their bus very soon. But freelance girls will not take a bus and will not show any interest on which bus is coming. But they may look curiously to the passing private cars and taxi. Sometimes, taxi drivers are kidding them by honking, and they will show some body languages to the direct where honking is generated. If you walk near to them, they will act some strange movement or strange voice to get your attention. And they will also try to make eye contact with you. They are wearing Burmese traditional dress with longyi, but some girls are wearing jean pants or skirt. They are cheap, cheap as 10,000 MMK or less for some girls. But can go up to 50,000 MMK depends on your bargaining skill. White bridge bus stop (Tada phyu Bus stop) is also a place where you can find freelance girls. But be aware that there are many other girls coming to Innya lake and they have to wait buses at Tada Ni Bus stop. So use your skill to differentiate between freelance girls and normal girls. The other two places you can find freelance girls are Parami road (near Min Lann Rakhine Restaurants and at Cinemas in downtown. At Parami road, they are walking slowly along the road and staring at passing by cars. At Cinema, you can find them near the entrance, standing and trying to make eye contact with you. (But if you are a foreigner, normal girls will also look at you as you have different appearance.). Below are the spots and it’s map coordination, so that you can the place easily. Again, I would like to remind you that if you are afford to get a girl at clubs and bars, you should stay away from the freelancers from the street. 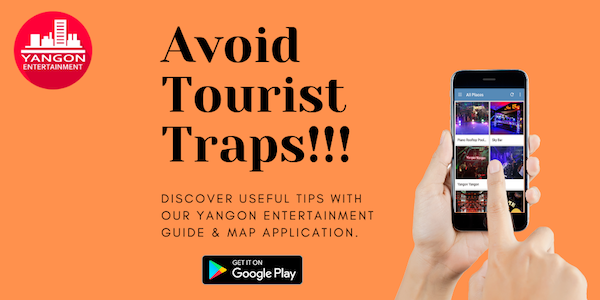 After picking up your girl and don’t know where to go, there are some hotels around Yangon Airport which is closed to the above hotspots area. You can read full articles of Hotels around Yangon Airport here.